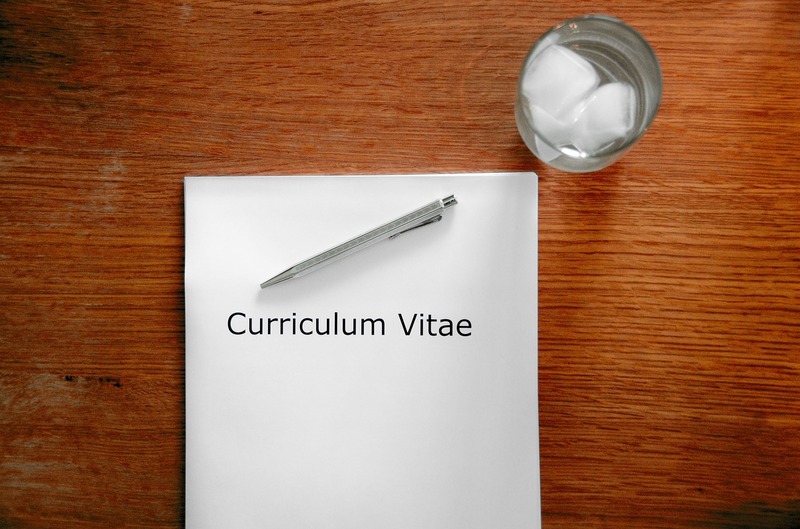 A good CV is critical to getting your foot in the door in the recruitment process. 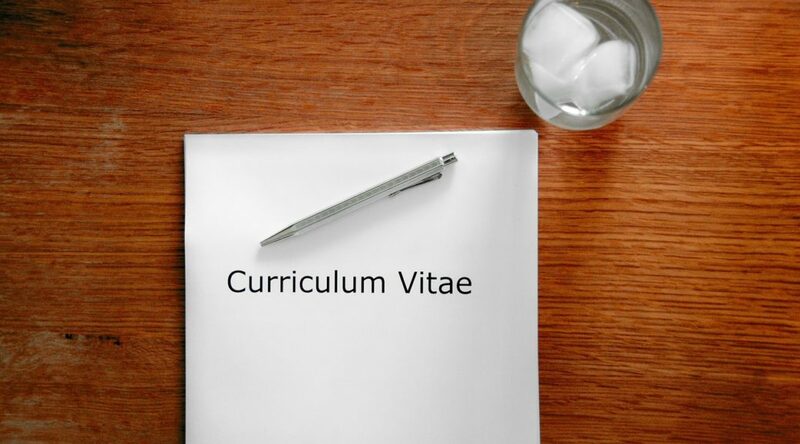 A perfect CV can help you get the job of your dreams. When it comes to finding a job, besides having the will and disposition to do it, it is essential to know how to present yourself! That is why you should be thinking very carefully about drafting the perfect CV. A CV is a document that summarises detailed information about you. The importance of having a good CV generally lies in the fact that it is the first requirement when applying for a job. Your CV will be the main source of information —and first impression— that the company will receive from you. Check if the country where you want to apply for a job offer has a specific format before designing your CV, as this may vary. Try to be as specific and to the point as possible in the information you add to your CV. Add your personal information: full name, age, career and courses, address and contact information. Furthermore, along with your phone number, include an email address and, when possible, add the user name of your social networks. Nowadays, many companies consider the content and the use you make out of them very important. Try to keep all that information in a visible place, it may be at the top of the page or, if you want to explore a design variation, you could add a left-hand column with all this information. Summarise the skills and abilities you have. It is essential for a business to know which are your strengths. They will take you into consideration if you have what it takes to perform well in your job. Add previous work experience, in chronological order. Be specific in the tasks you performed. Include the name of the company you worked for and the period of time you were there. Do not forget to mention the courses you took, additional studies and, if you master one or several languages, include them as well! Vanessa Fardi is the Leader of US, Central America, and Latin America Team for Canadian startup neuvoo. Neuvoo is a job search engine that indexes jobs available online in one unique platform, without any charge for the source of the job. It was created in 2011 and is currently available in more than 60 countries.